It has been sooo long since I did one of these posts! If you’re new to my blog, I periodically check out products that are cult classics. “Cult Classic” products, in my eyes, are products that are reached this higher level of hype either online or in real life. Everyone knows those products that everyone and their sister seems to rave about. I bet you can think of a few of those products right now, that have been around for a while and girls have repeatedly purchased or have labeled them as “holy grail” products. In this series, I’m testing out these products that everyone seems to rave about and see if they really live up to the hype! I want to find out for myself, and for you guys, if they really deserve the “Cult Classic” title. 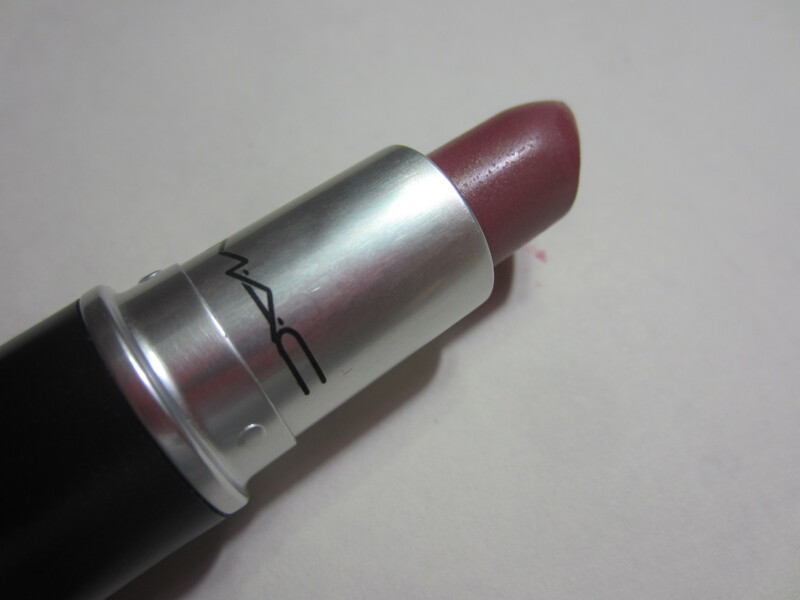 Up next …Mac Syrup Lipstick! 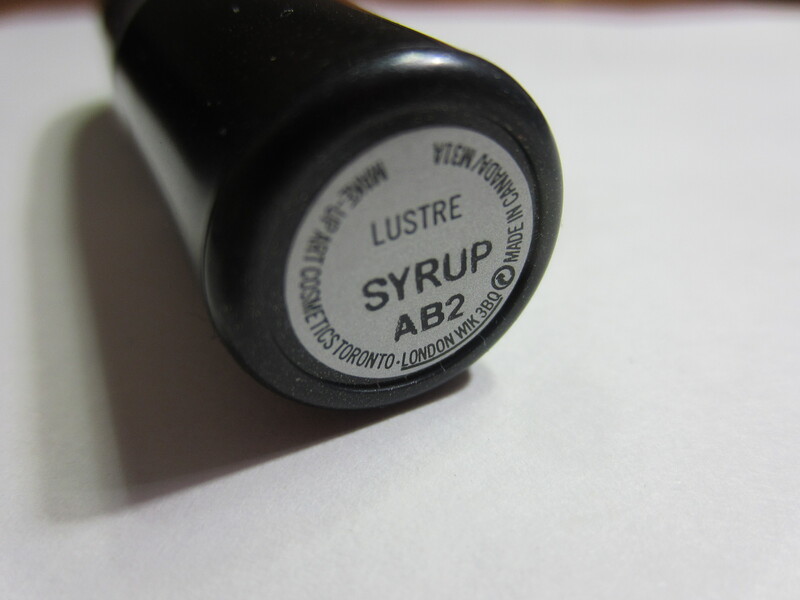 Syrup has been touted as one of the best every day lipsticks, or one of the best “my lips but better” lipsticks. Whenever I read posts on the internet about Mac, or watch videos on YouTube about Mac, Syrup is regularly mentioned as a favorite lipstick. Also, the first 3 times I tried to check out this lipstick it was sold out! Considering this is a permanent shade and it was sold out in 3 separate Mac counters, I think that qualifies as a Cult Classic product. This lipstick has basically turned into something bigger than a “cult classic!” I don’t think I’ve ever heard something negative about this product. I had to know how this stacks up! 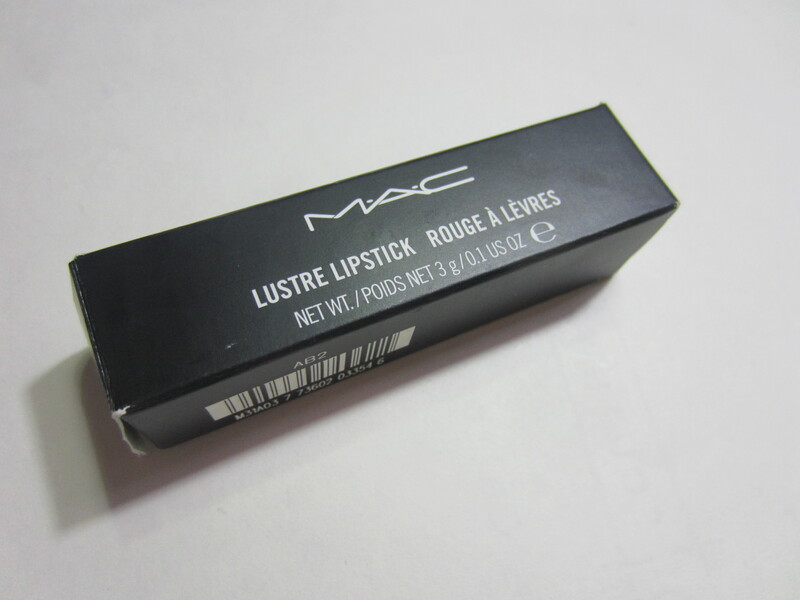 This lipstick is a lustre finish, which is has been described as semi-sheer with wet-looking finish. They’re supposed to be very slick and make the lips soft, smooth, and ultra-moist. The look at the lipstick in the tube looks like a medium mauve kind of color. It reminds me a lot of Revlon Super Lustrous lipstick in Sassy Mauve in the tube, but the finishes are different. 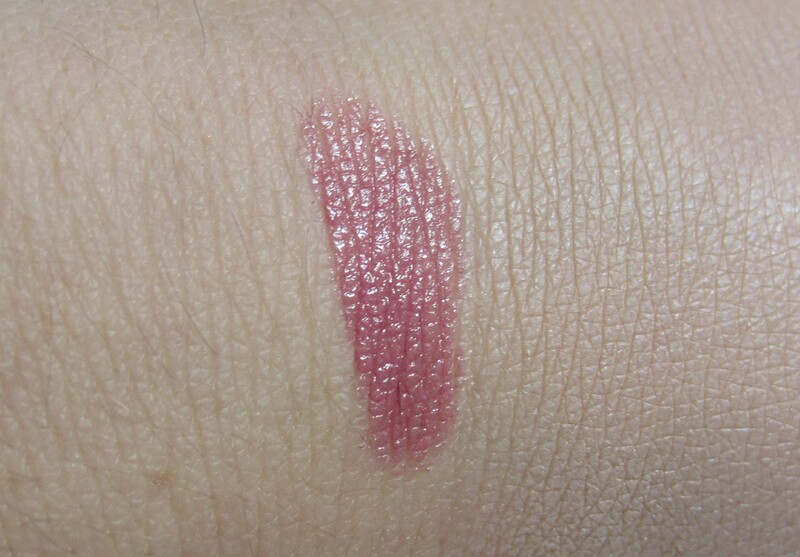 As you can see from the swatch, it is very very glossy and slightly sheer! It does have a mauve tone to it, but because it is slightly sheer, it may look different on you if you have very pigmented lips and non-pigmented lips. What I like: I LOVE the color and I love the feeling on my lips. This feels almost like you’re putting chapstick on your lips because its so slick and smooth. I love the natural look it gives my lips and it really is what people say … its “my lips but better” and it’s perfect for every day. What I don’t like: I wish it lasted longer on me. Because it is slick feeling, I find that it comes off my lips in about 2 hours. So I have to put this in my pocket or chuck it in my purse. If you’ve been following my blog for a while then you know that I gravitate towards no-fuss lip products that last all day, and I don’t have to worry about it. But being a lustre finish, I expected that it wouldn’t last long. Overall, I really really like this lipstick! 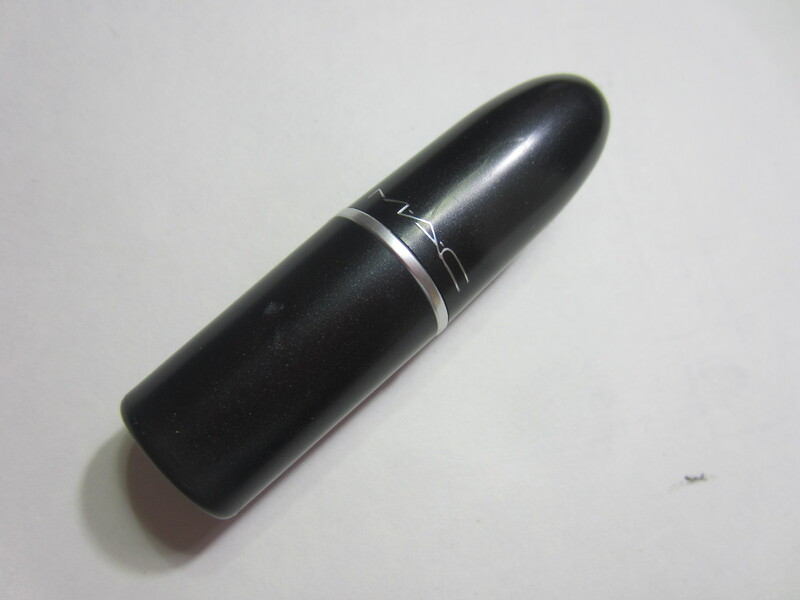 I love the look and the feel, as well as the signature Mac lipstick smell. I wish it lasted longer, but that’s the name of the game when it comes to lustre finishes. I’ll deal with that because I can always buy another if I finish this one up, since it is a permanent shade. Final Verdict: Yes, totally deserves the cult classic title. However, I don’t know how unique it is. I’ve heard there are dupes on the market for those of you who don’t want to spend the Mac price tag, or if you’re like me and you couldn’t find it. I love this lipstick and is one that I’ve been wearing a lot during the day, and sometimes out at night with a smokey eye. What do you guys think? What are your favorite Mac lipsticks? It looks super oily in your tube pic, which makes it look moisturising! It looks like a tinted balm on your lips too. Defo one for me to test! Love this colour on you !